Let’s do a short debriefing on identical twin actor brothers Jason London and Jeremy London. Celebrity Rehab/Party of Five/Mallrats Jeremy London was in the news a lot for bad behavior (drugs, battery, climbing a tree, pretending to be kidnapped) from 2010 to 2012. 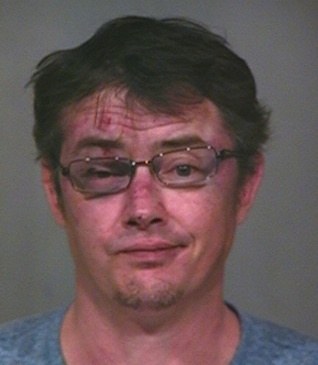 Unlike his brother, Dazed and Confused’s JASON London is still a working actor with multiple movie and television projects in the works, but that could be slowed by the fact that he was arrested on Sunday for a bar fight in Arizona.